Associate ProfessorQualification: M.Sc., M.Phil., Ph.D., Dip.I.J. 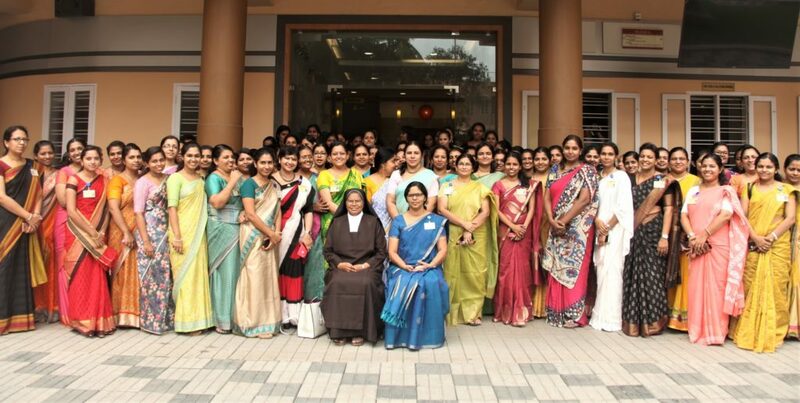 MA Communication, Madras Christian College, Chennai. MA Journalism and Mass Communication, PSG College of Arts and Science, Coimbatore. Area of Specialization: Basketball, Handball, Sports Medicine. Area of Specialization: Athletics and Exercise physiology. Sociology of Education, Crime and Society and Personality and counseling.